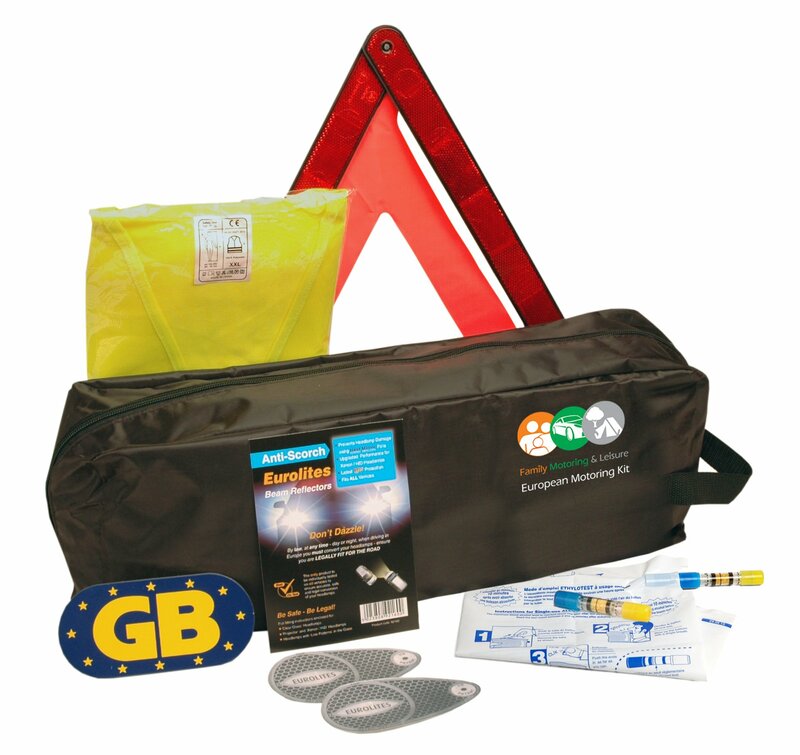 A SAFE TRAVELLING KIT THAT INCLUDES ALL YOU NEED: This must have European car travel kit includes a hazard warning triangle, an NF approved twin pack of alcoproof breathalysers, a reflective jacket, a Euro magnetic GB plate and 2 headlamp beam converters. 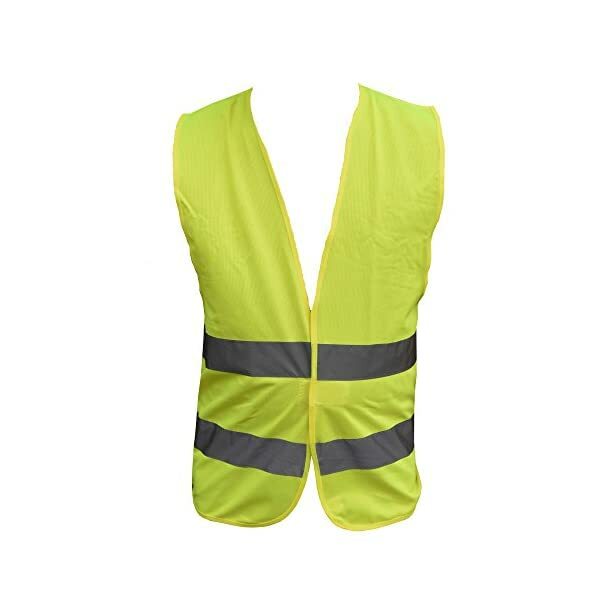 One hazard warning triangle, a reflective emergency jacket, a Euro magnetic GB plate, 2 market leading headlamp beam converters and a twin pack of alcoproof breathalysers that will not expire until May 2019. 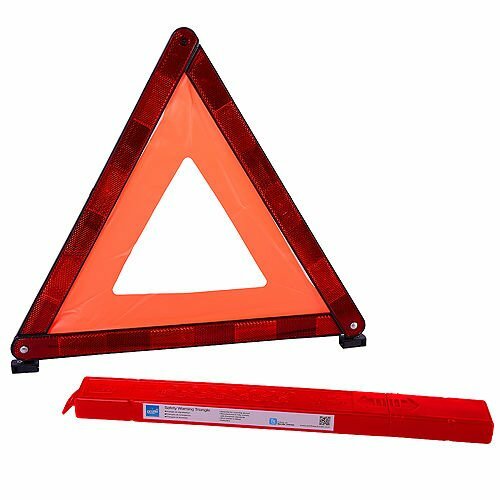 Once you place it in your car, You’ll be able to feel 100% confident that You’ll be able to safely travel and meet all the legal requirements. 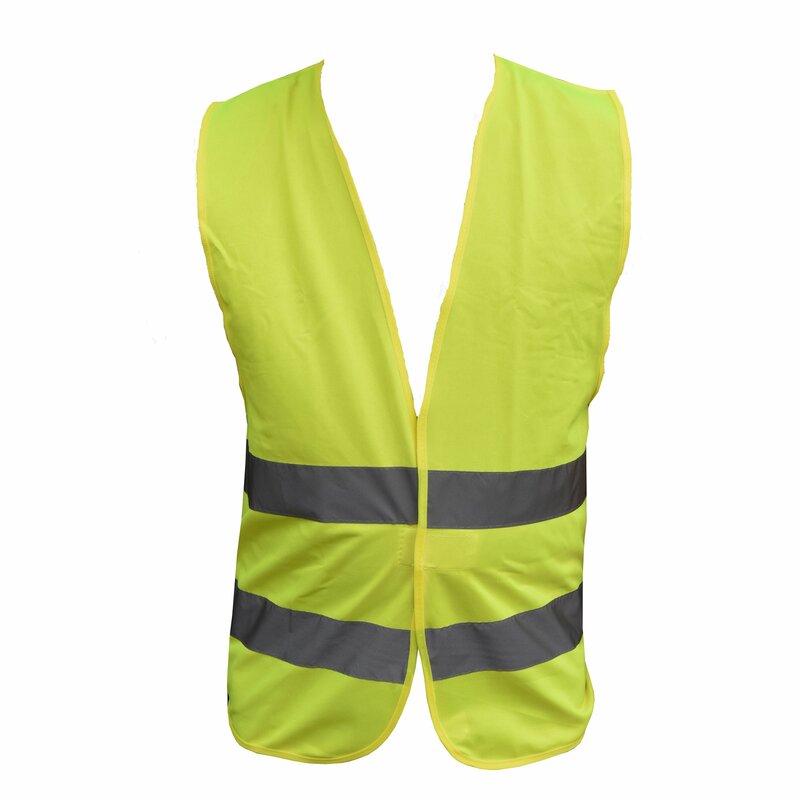 We take pride in the prime quality of our products! 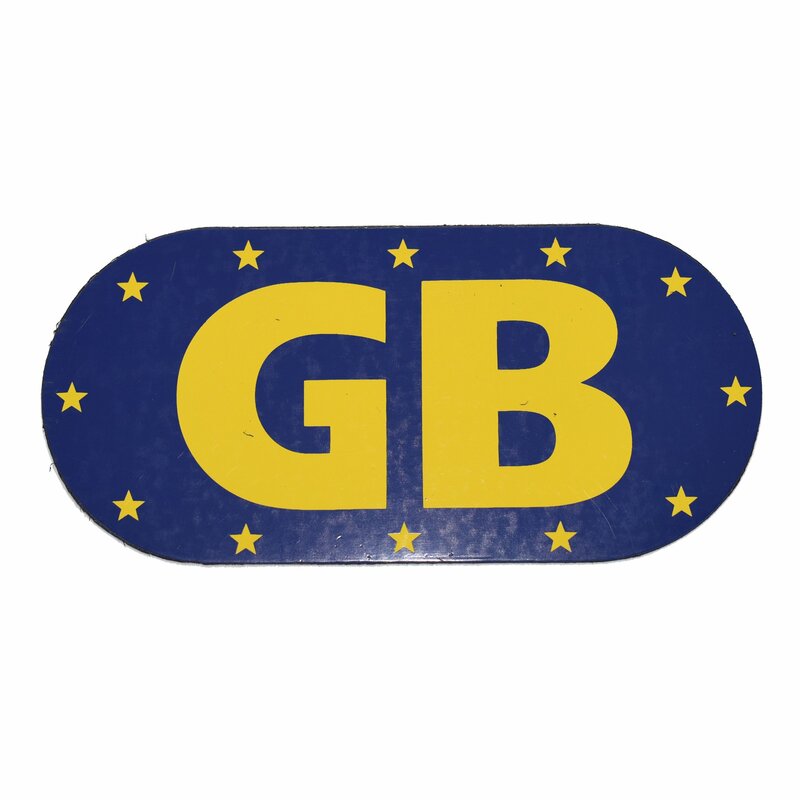 Since your satisfaction is our top priority, we offer you a 14 days money back guarantee in case this Europe travel kit does not live up to your expectations. 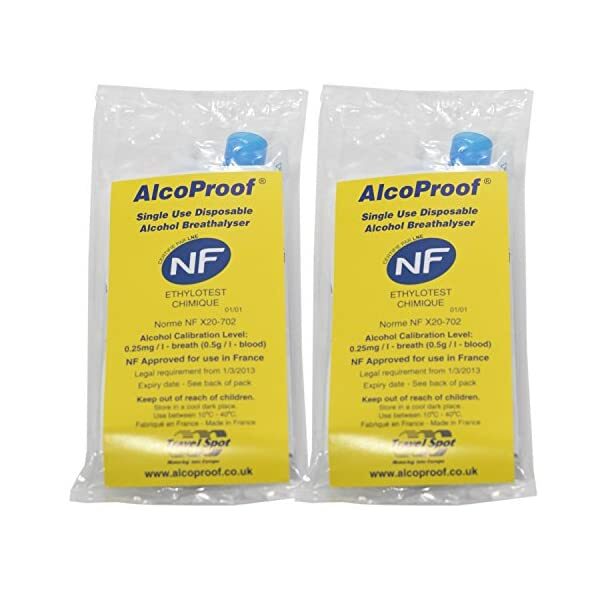 ENJOY YOUR ROAD TRIP TO THE FULLEST: Breathalyser Twin pack Long Expiry Date May 2019 Are you ready to enjoy a fun road trip through Europe? The things you want are specific! 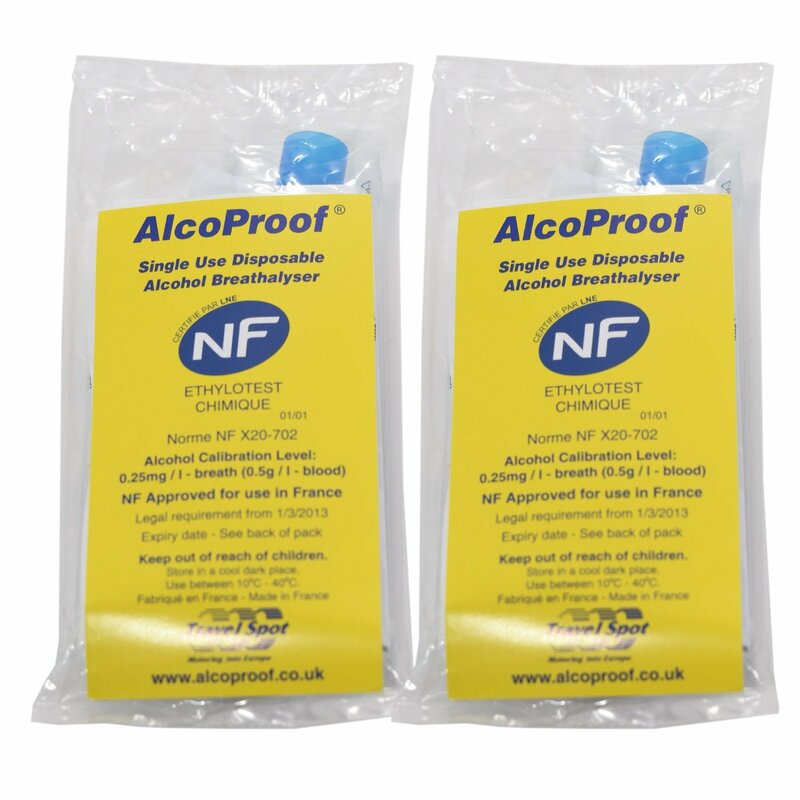 Your vehicle, your family or closest friends and a prime quality Euro travel car and roadside safety kit. You’ll be able to pick the first two on your own! 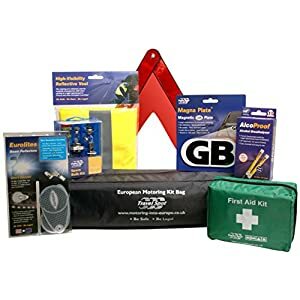 As for the safety kit, leave it up to us! 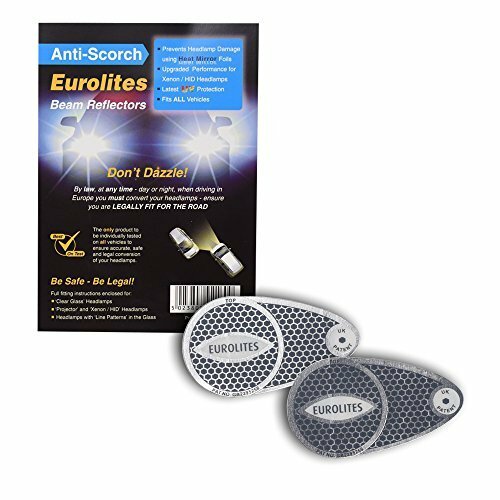 Family Motoring & Leisure presents you with the ultimate European car travel kit which is the perfect choice for you! 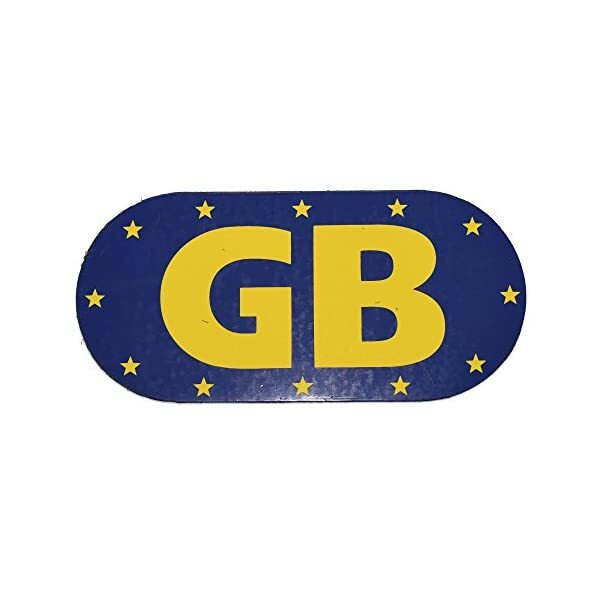 ABIDE BY THE LAW AND BE PERFECTLY PREPARED FOR ANY EMERGENCY: Travelling abroad can be an unforgettable experience that broadens your horizons. 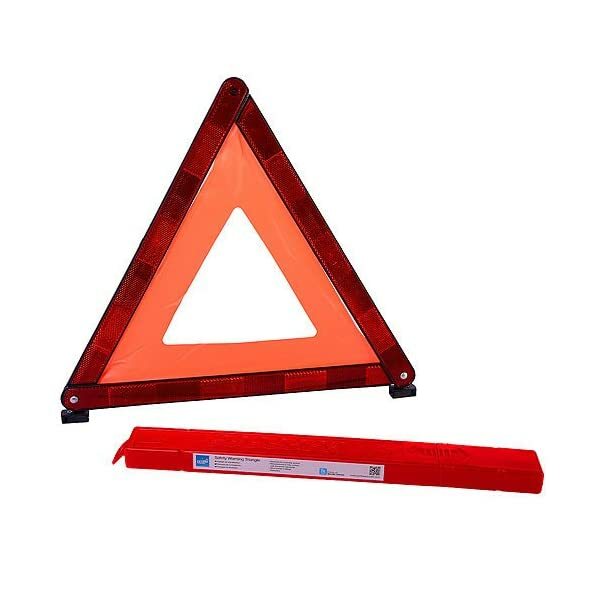 Then again, driving in a European country means that you have to be prepared for any situation and stick to the requirements and regulations set by the law. 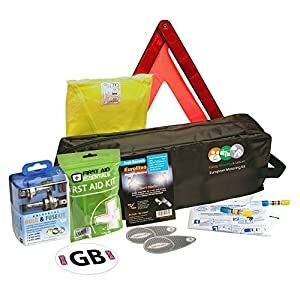 This incredible traveller safety car kit will meet all your demands, keeping you, your friends and family safe and helping you escape fines that can be imposed on you for not conforming to the law. 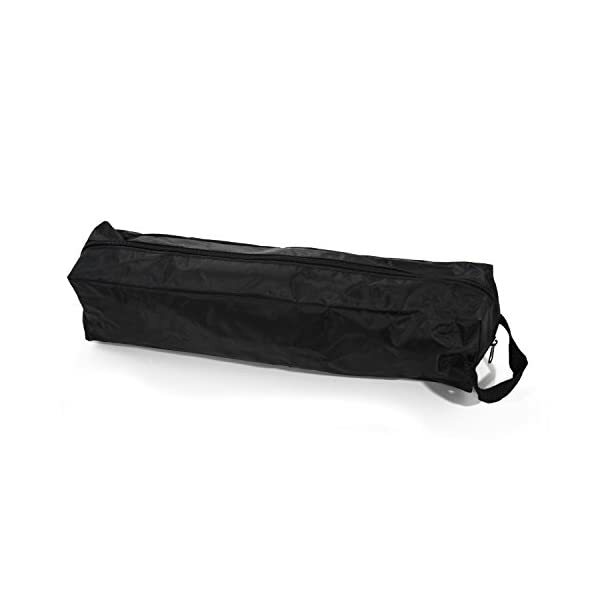 KEEP EVERYTHING NEATLY STORED: Together with all these useful car travel supplies, you are going to also receive a carrying bag for free. 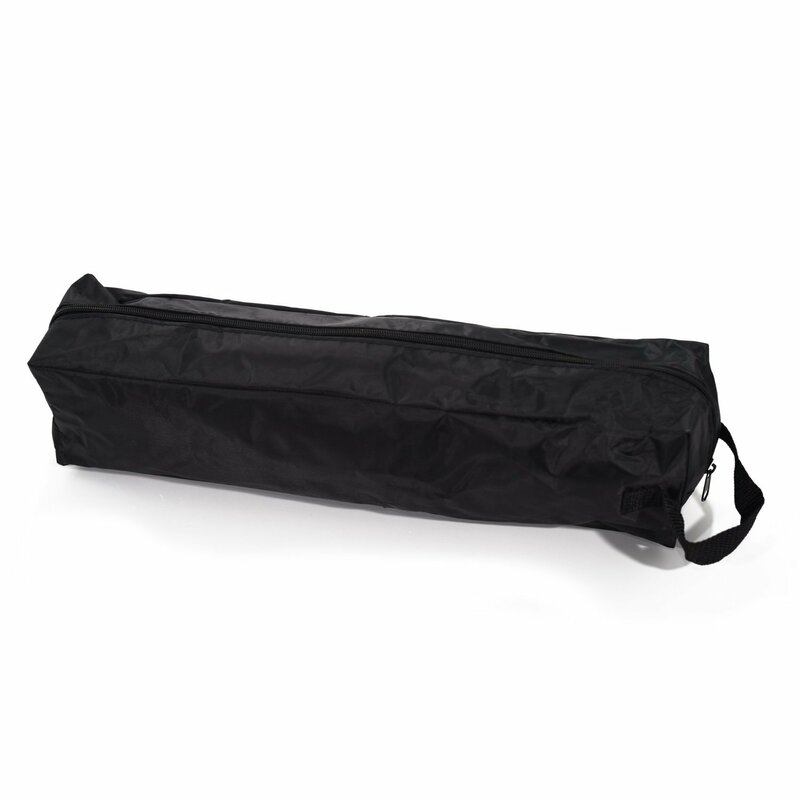 The handy, zip-up, heavy duty canvas bag will allow you to keep everything perfectly organized and neatly stored for so long as you are on the road. Moreover, in case you get another vehicle, all you’ll have to do to equip it, is get the bag and place it in the new car. 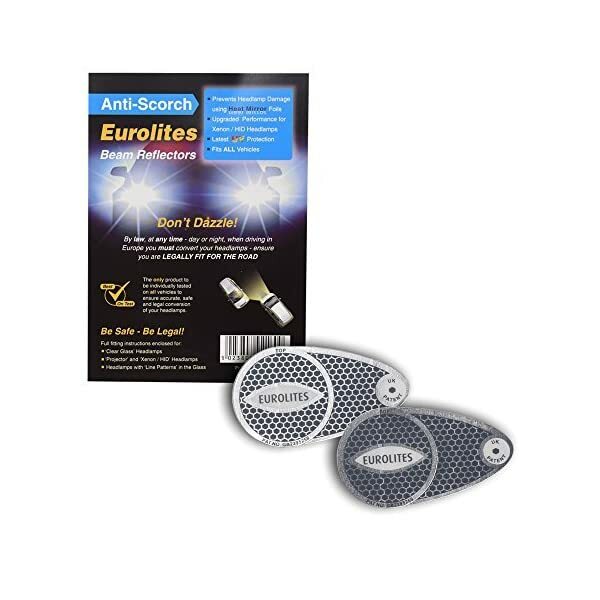 Being ready for a safe road trip has never been easier before. ENJOY A 100% RISK FREE PURCHASE: Keeping you satisfied and providing you with the friendliest customer service is our number one goal. 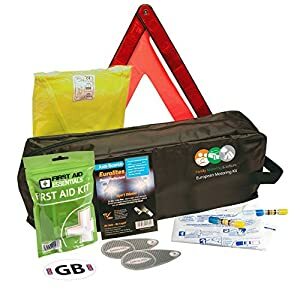 This is why we stand 100% at the back of our products, offering you a 14 days money back guarantee and assuring you that making this European car travel safety kit yours is entirely risk free!